Mariusz Łuniewski is the man behind UNDERTHESKIN - one of the most respected European Post-punk projects nowadays. After the extremely well received self-titled debut album, the band performed a lot of European concerts with such iconic bands as The Soft Moon, Drab Majesty, Cold Cave, Soviet Soviet, Lebanon Hannover to name but a few. The band also appeared on festivals, such as Sacrosanct Festival (UK), Gotham Sounds Festival (DE), Klub Dod (SE), Wave Gotik Treffen Festival (DE), etc. 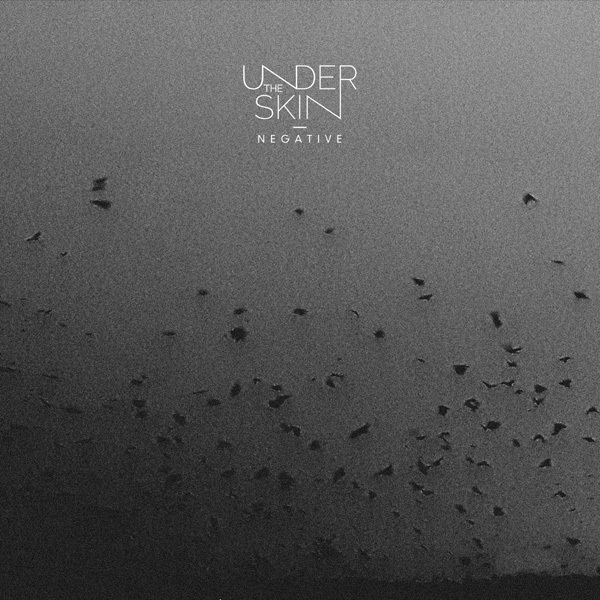 In 2019 undertheskin strikes back with his second studio album N E G A T I V E – undoubtedly his very best work to date. It has already received great reviews and became the world’s best-selling post punk album on bandcamp. Hypnotic drum machine, harsh guitars, lead synths and cavernous voice flow in perfect harmony on the seven tracks included on the new album. It is more than a must have for any modern dark sound lover.